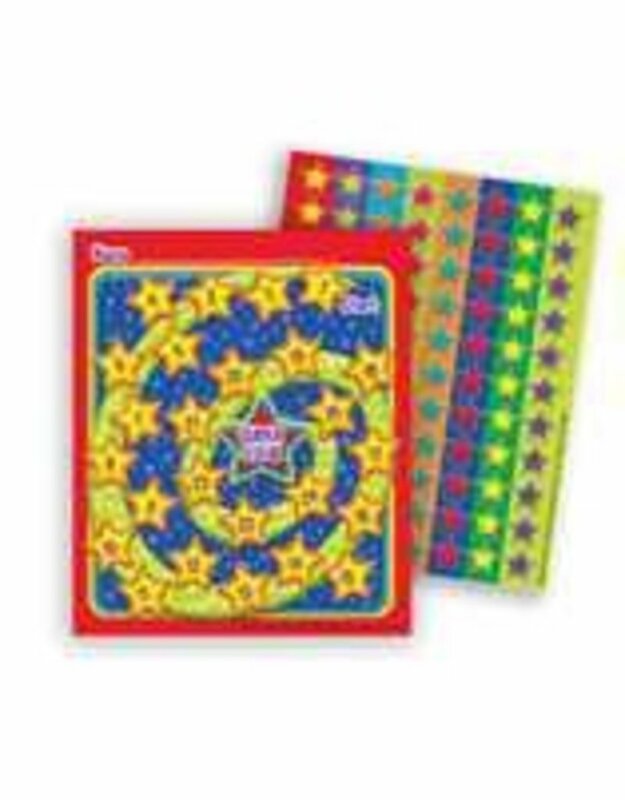 Eureka Mini Reward Charts PLUS stickers are a fun way to track progress and motivate students to do well and exceed at any challenging task. Package contains 36 charts and over 700 stickers! CHART MEASURES 5" X 6"